My name is Cassius Moore. 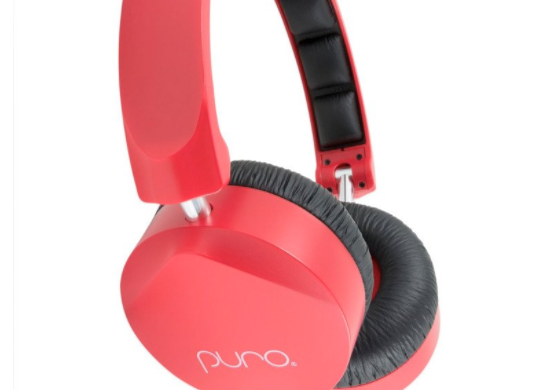 I’ve always wanted my own headphones and Puro’s OEH200 Studio-Grade On-Ear Headphones for Kids are amazing. 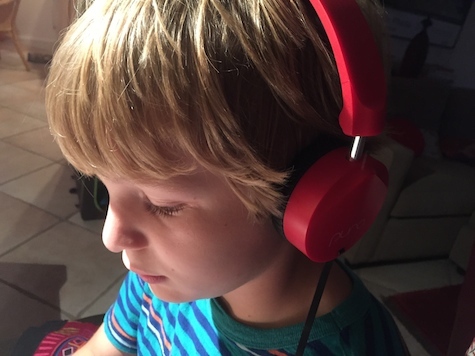 First I listened on my mom’s iPhone, and my music and games sound great. They are comfy to wear in the car and in the house. I like them more than ear buds cause I don’t like how ear buds feel. The color is cool, red! Easy to find them. These headphones are so fun on road trips. 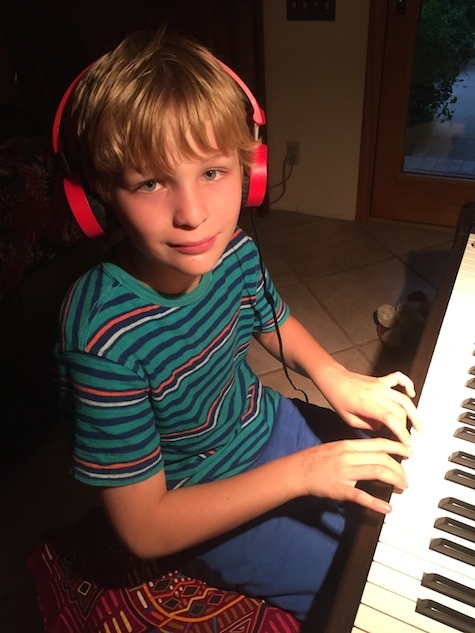 I even tried the headphones for my piano practice and they sound great. 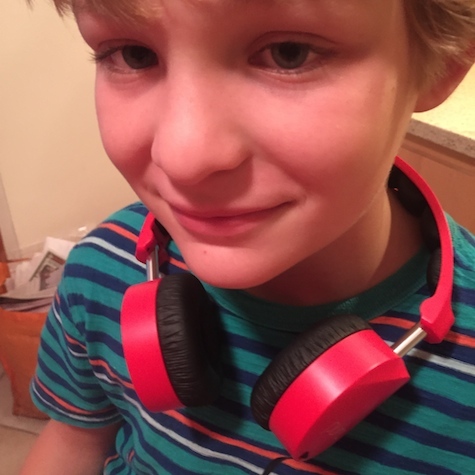 I highly recommend the super red headphones and give them a MyMac Review Rating of 9 out of 10.